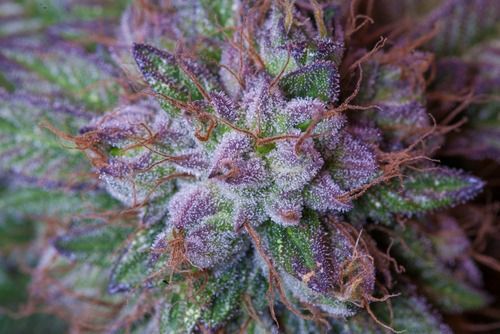 What Can We Learn from The Color of Cannabis? Cannabis more colloquially known as green or grass or even green grass, got its slang name from its color, green! But, upon closer inspection, cannabis... The post What Can We Learn from The Color of Cannabis? appeared first on Leaf Science.